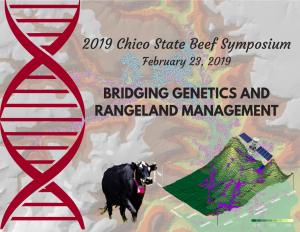 The 2019 Beef Symposium focused on rangeland enhancement through genetic selection and adaptive management. Researchers and livestock managers shared emerging information on bridging genetics and rangeland management, as well as other contemporary management issues. 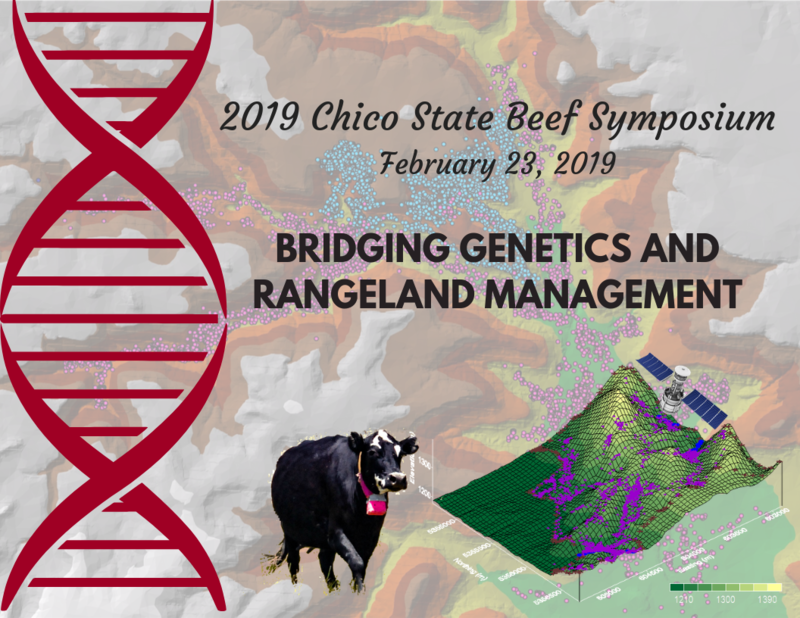 The event was a collaboration of Chico State professors, Chico State Young Cattlemen's Association, New Mexico State University professor and UC Cooperative Extension. The event was sponsored by Western SARE and the California Beef Cattle Improvement Association. Jesse Bratz, Squaw Valley Ranch, LLC, Midas, Nev.
Dave Daley, Ph.D., Daley Ranch, Oroville, Calif.
Mark Lacey, Lacey Livestock, Independence, Calif.
Workshop series 'Weather, Grass and Drought: Planning for Uncertainty' a success! An aging demographic and declining numbers of ranchers pose serious challenges to the future of ranching and rangeland management in the American West. 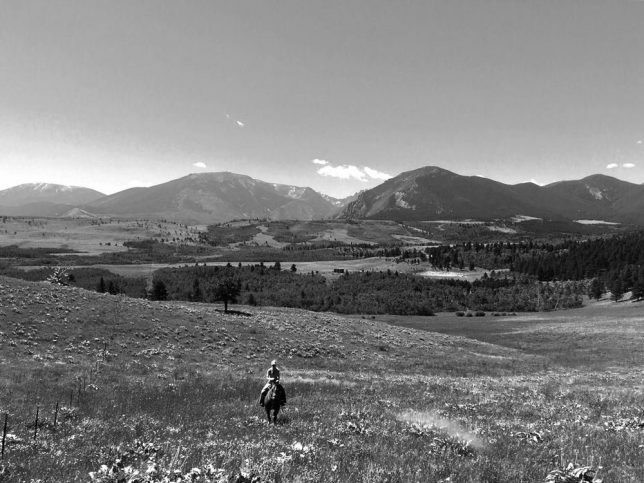 The average age of ranchers is 62, and fewer children are taking over the family ranch. Retaining the next generation and recruiting new generations is difficult due to a complex mix of start-up costs, knowledge and skill requirements, and regulatory barriers. 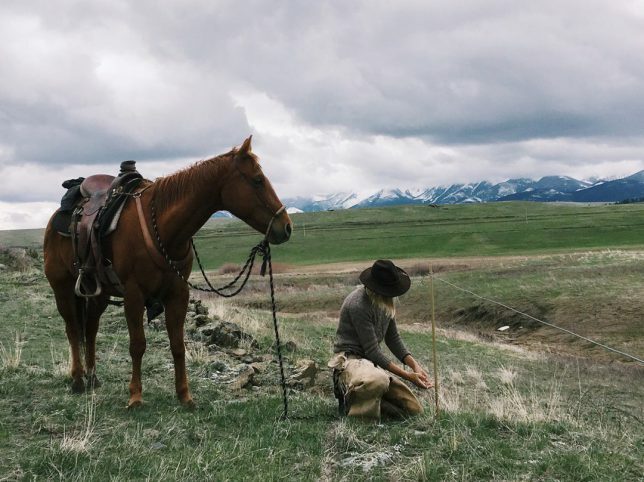 Surprisingly, there has been limited research and outreach programs focused on first-generation ranchers; at best, they are generalized as beginning farmers. To help bridge this gap, we have been working with ranchers and rangeland managers in California with support from the Western Sustainable Agriculture Research and Education (WSARE) program. California’s estimated 38 million acres of grazed rangelands are biologically rich working lands supporting livestock production (~$3 billion annually including cattle and calves and sheep and goats) and the supply of other ecosystems services such as water resource protection, biodiversity conservation, and wildlife habitat. California’s rangeland communities are already challenged by the characteristically hot, dry summers of the largely Mediterranean climate; escalating drought frequency and severity further compound this challenge, posing substantial and recurrent economic and ecological stresses to the system. Based on results from the California Rangeland Decision-Making Survey, we’ve found many first-generation ranchers aren’t plugged into information networks such as Cooperative Extension and ranching organizations. Additionally, compared to their multigenerational counterparts, first-generation ranchers have access to fewer resources, fewer general management practices, and fewer drought adaptation strategies—making them more susceptible to drought and climate variability. This vulnerability is particularly concerning given many first-generation ranchers have limited experience with drought.Building on this work, UC Davis graduate student Kate Munden-Dixon is interviewing 40 new, “early-career” ranchers from across California to better understand the perspectives of a broad diversity of ranchers. This new generation of early career ranchers are typically young, women, less likely to own land, and more likely to graze small ruminants (sheep and goats). Munden-Dixon’s dissertation research will shed light on how demographics (gender, ethnicity, age) influence decision-making and adaptation to climate change and how outreach organizations can better support climate resiliency across a diversity of ranchers and operation types. Organizations looking to enhance climate resilience of rangeland systems can more effectively target outreach and policy initiatives by taking into account the broad diversity of land managers and ranching operations and subsequent differences in information needs, experience, and individual challenges. For more information on this work, see our recent publication in The Rangeland Journal. This blog was partially adapted from a story originally published in the Fall/Winter 2018 issue of Outlook, a magazine from the UC Davis College of Agricultural and Environmental Sciences.